M/s. 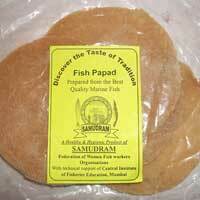 N S More & Sons Co.
Pappads containing good quality fish as their main ingredient. 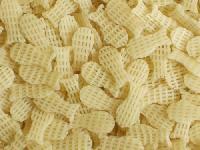 The product is made by a women enterprise by hand, without employing machines. The fish used are fresh and of premium grade. 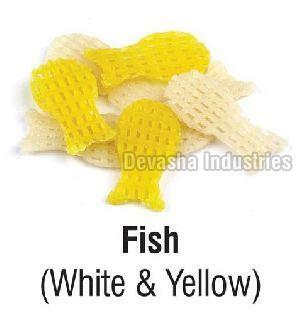 we are offering malvan fish papad. 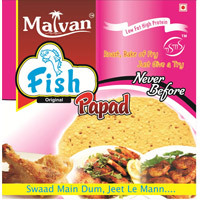 promoting the brand " malvan" - fish papad, its a world ever first time seen a non-veg papad products wiith a high proteins & low fats with great delicious & crunchy taste.